When dealing with customers, clients or leads, it is not easy to stay on top of all the information your company accumulates. In this “digital” age-now that companies have to manage websites, social media channels, and online sales, its hard to wrap your head around the data and stay prepared. Here, exactly CRM (Customer Relationship Management) system comes in. 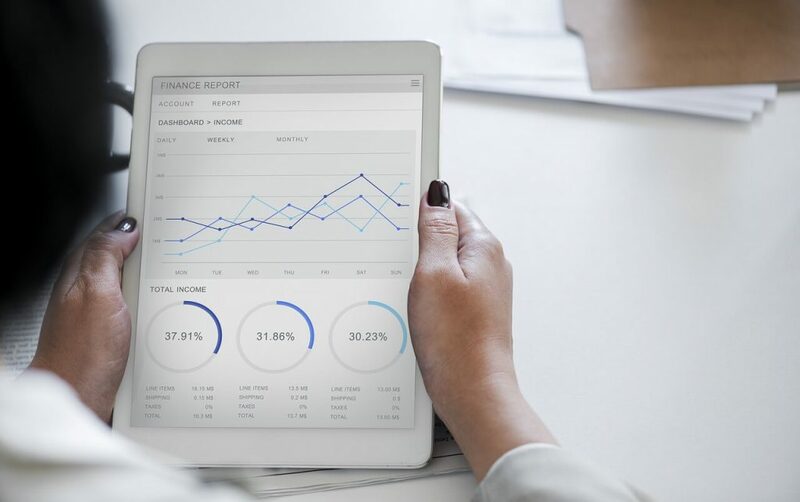 Since many years, Companies or Funded startups have been relying on CRM tools to organize data, qualify leads, and provide insight into overall business processes. Whether your company/startup focus on sales, marketing or supporting those purchases, CRM system is almost necessary to help your teams stay organized and laser focused. As technology has developed and emerged, so have CRM system. Cloud computing, AI, Blockchain, has transformed the way organizations purchase, implement and utilize business tools, and CRM is no exception. But, you may still wonder: what is CRM, why does my company/startups need it? We’ll make our way through each of those. What is CRM(Customer Relationship Management)? Customer relationship management (CRM) encompasses quite a bit. Essentially, CRM refers to the processes, practices, protocols, and technology used to develop, sustain, and manage customer data and interactions throughout the customer lifecycle. 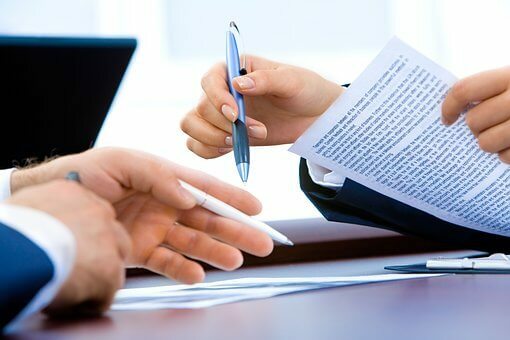 Its goal is to improve relationships with customers, improve responsiveness to customer complaints, detect trends in customer behavior and tastes, and enable the company to establish its reputation as a trusted resource on matters relating to its products and services. Customer Relationship Management: The practices, protocols, tools, and technologies utilized to help develop, maintain and manage customer data and interactions. As technology, business trends and customer expectations grow over the years, CRM solutions and tools have also evolved to cease. The CRM software in 2018 aim at the customer’s participation. Customers who are armed with mobile devices and are trying to personalize digital technology depend on their tastes and behaviors and expecting the same experience when dealing with businesses. A common misunderstanding about Customer Relationship Management (CRM) is that it is an obsolete technology. This belief is often derived from certain experiences in the 80’s or 90’s, as business data was stored on large and clumsy enterprise servers, and the CRM software was complex and vulnerable. For them, it may be a surprise to know that CRM software still exists. In fact, it is not only present, but the industry and its products do better than ever. The CRM market is valued at over $ 37 billion and has grown by more than 12% each year since 2011. With the advent of cloud computing, CRM was transformed and revived. Solutions are now cheaper, easier to configure and maintain while offering more features than ever before. Among modern business software, CRM software is one of the best prerequisites for companies to meet the expectations of today’s customers in a consistent, efficient and profitable way. Hundreds of thousands of businesses, big and small, rely on CRM software to consolidate customer data and automate work with customer-oriented operations. Why should my business interfere? Modern CRM solutions allow companies to collect and store customer data (demographics, interaction history, tastes and individual needs) centrally through the cloud. This only makes modern CRM solutions far more accessible than ever. As the solutions do not require expensive installations or hardware in the installations, the offerings based on the cloud are much more profitable, while they are able to offer the functionality that even a business organization would expect of a similar in the facilities. 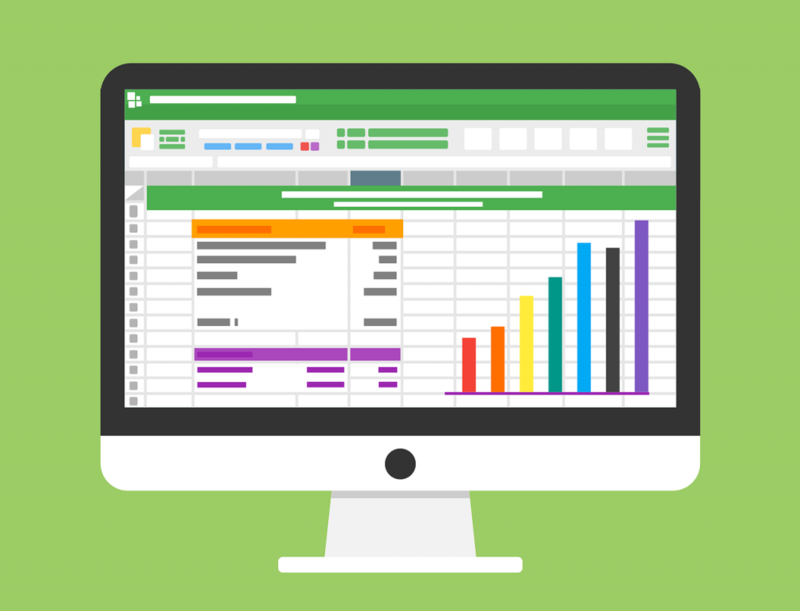 As with the most modern commercial software, CRM solutions can of course integrated with other business tools to help, organize and track data while improving employee efficiency and productivity. Do you manage your business and use customer data? Is it difficult to find your customers’ data or analyze them because of a bad organization? Is customer service from your organization satisfied with expectations and abandoned customers satisfied? Does your organization manage long-term accounts? Is your team looking for a better way to assess potential customers and take advantage of the data? The overall goal is to provide companies with a scalable solution that adapts the customer’s commitment to a digital format. This allows an organization to provide the individuality and personal experience one could expect as an ordinary customer in a family store. If that customer enters a physical retail, a well-equipped associate can utilize the company’s data to adapt the engagement with a person he had never met before in his life. CRM software can also be configured for sales processes and a corporate organizational structure. A well-implemented system allows workflows to automate system processes so that the end user or client actions enable data exchanges for customized answers and database updates. In addition, CRM is crucial for an omnichannel’s operational strategy, which aims to provide customers with extensive experience either on a personal, on a website, in a mobile application or by interacting via email, call, web chat or SMS. What types of CRM software are there? The CRM software aims to control communication and interaction between the client throughout the customer’s lifecycle. In other words, separate operations departments must have a complete idea of customer behavior and taste. CRM software extends to marketing, sales team and customer service. In addition, since the shift in the cloud, there have been niche solutions for specific cases of operational use. Solutions for marketing automation, sales force automation, and helpdesk driving are also included in the CRM umbrella; Some of them are tailor-made specifically for companies of a certain size, industry, distribution model and so on. These niche customer relationship management systems are typically able to data and process integration with larger, more established CRM products that still have customer engagement and a 360 degree customer display as a final goal. Social CRM solutions are also able to integrate with social networks and mobile platforms, enabling the emergence of specialized functionality for social CRM and mobile CRM. There is a wide range of CRM products that can be configured for specific use cases. Marketing Automation – Marketing Automation Software offers lead generation tools, especially for inbound marketing – Content Management, Custom Landing Pages, Call-to-Action, Website Tracking. It will also provide leading qualification and scoring capabilities. Marketers can encourage leads through email marketing campaigns. Our CRM solution integrates with a wide range of communication channels, including chats, calls, emails and social media. Sales Force Automation – Sales Force Automation, also known as sales automation, provides pipeline management, sales forecasts, sales process management and efficiency analysis tools. A central focus on sales automation is to reduce repeated tasks such as data entry or number of crunching. Archiz Sales automation solutions are highly varied and can be configured for specific usage issues such as sales or social sales. Customer Service Helpdesks – Archiz Helpdesk ticket solutions automate the work of customer service employees operating through call centers, e-mail, web chat, SMS or social media. Helpdesk software also allows companies to build customer self-service resources as knowledge bases or community forums. Agents using canned answers, macros, ticketing and escalation rules can improve customer service quality and consistency while reducing agent fatigue. 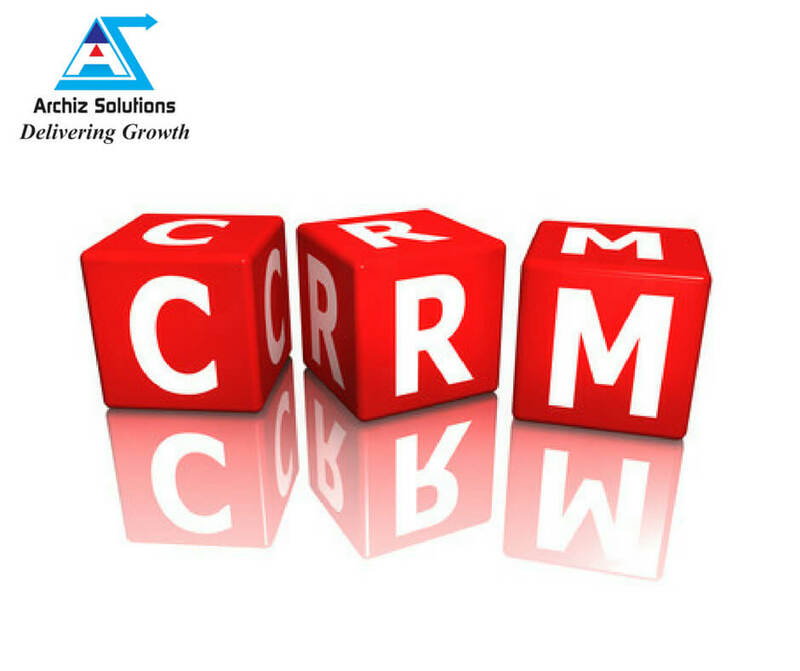 While the Industry specific solution will deliver functionality in one or two categories, ArchizSolutions cloud based CRM system with contact management will offer a wide range of integrated functionality in all three and deeper configurability to meet customer interactions goal. CRM products from enterprise vendors are typically implemented through system integration partners that help customize the software for your business usage phase – industry, distribution model, number of users, related business tools, and so on. This quick guide should help your organization understand what crm is? What is the cornerstone of a CRM solution and even some potential requirements behind them? If you want to know The benefits of CRM you can read our article. We love to provide you free consultancy to check your existing CRM strategy and Help you to optimize your existing processes. marketing automation, sales automation and customer service.